Comment: Pet issue need carpets cleaned. Comment: I want to wash my wool rug. Thorough cleaning. Comment: Wall to wall carpeting in bedroom. 9x 11 area rug and 3x5 area rug. Possibly 3 area rugs (6x8). Comment: only upstairs bedrooms need cleaning. Do you do tile cleaning? Georgetown Carpet Cleaning Services are rated 4.91 out of 5 based on 68 reviews of 6 pros. 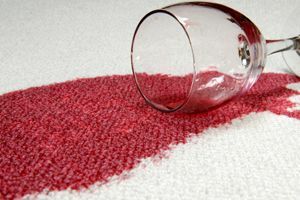 Not Looking for Carpet & Upholstery Cleaning Contractors in Georgetown, SC?